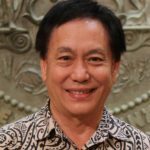 Hawai‘i Wildfire Management Organization, a 501(c)3 nonprofit organization based in Kamuela, along with co-hosts Pacific Fire Exchange and Big Island Wildfire Coordinating Group, will host the first-ever Hawai‘i Wildfire Summit on May 2 through 4, 2018, at the Mauna Lani Bay Hotel & Bungalows on the South Kohala Coast. 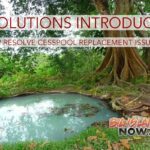 Although recent rains may have “greened up” Hawai‘i’s landscapes, as soon as they dry out, fire professionals anticipate another busy upcoming fire season. It is estimated that 99% of wildfires in Hawai‘i are caused by people and each year, the percentage of land area that burns statewide is right on par with any other U.S. state (and in some years, even more). The percentages of land area burned in some of the Western U.S. Affiliated Islands, including Guam, are even higher than in Hawai‘i. In Hawai‘i and the Pacific, wildfires can impact everything from homes, livelihoods, family safety, and community health to environment and cultural resources. Wildfire is a major driver of native forest loss and erosion/runoff that pollutes waterways and eventually, coastlines. As an insular and broad geographic region, opportunities to connect in the same space, cross-pollinate, share lessons learned and collaborate are rare, especially when it comes to wildfire. In three full days, the Hawai‘i Wildfire Summit enables participants to fill up their wildfire toolbox with some of the best expertise from the Hawai‘i-Pacific region and the U.S., with topics relevant for those working in the fields of emergency response, natural resource management (from summit to sea), land-use planning, environmental education, community safety, ecological research and hazard resilience. There will be time and opportunity for collaborative project planning as well as knowledge-building workshops. The third day of the summit will be a field workshop to provide on-site learning opportunities and discussions from summit to sea, covering upland forest protection, watershed management planning in fire-prone areas, post-fire erosion, coastal flooding and impacts on near-shore resources. Local watershed sites and their recent fires will be used as the context and catalyst for discussion. On the two days prior to the Summit, April 30 and May 1, there will be a special National Fire Protection Association classroom training: Assessing Structure Ignition Potential from Wildfire. The training will enable attendees to confidently assess the potential for homes to ignite in a wildfire and to recommend appropriate wildfire risk reduction measures for homes and other structures in residential areas exposed to wildfire hazards. The class is limited to 40 participants, but spots are still available. 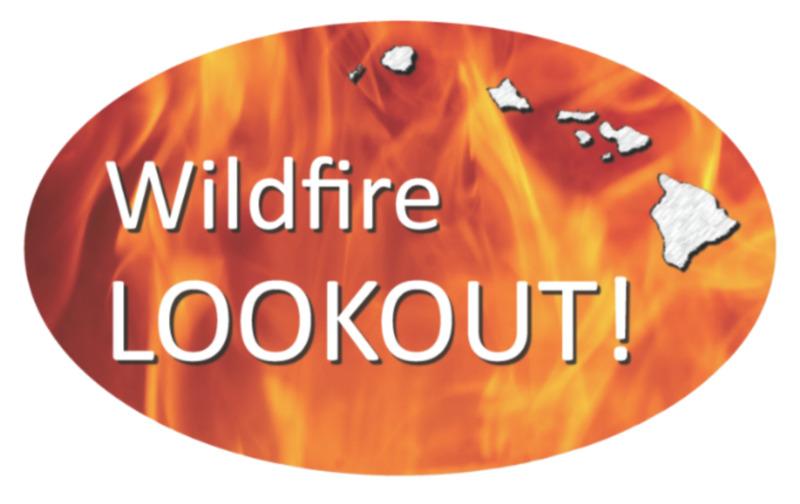 Learn more about and register for the Hawai‘i Wildfire Summit online (registration direct link). A program with the event schedule is available on the site. The three-day price is currently $300, but will increase to $360 after April 10. One-day tickets are available for $150. Meals are included. 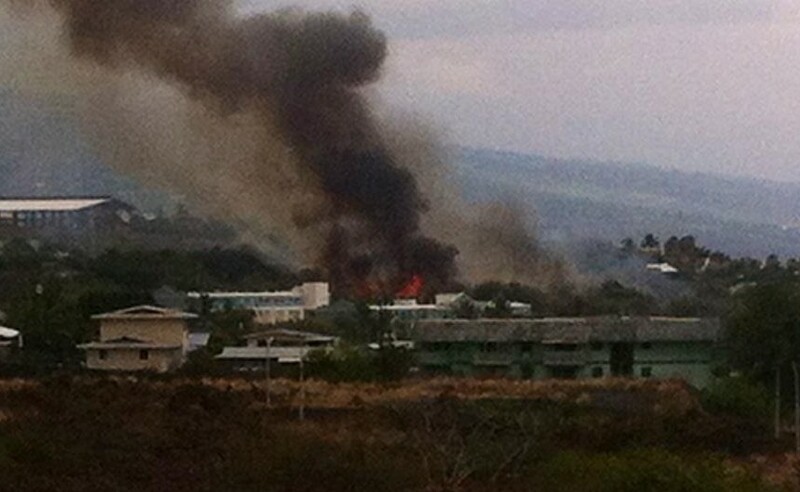 For questions about the event, call (808) 885-0900 or email admin@hawaiiwildfire.org.